This is 9 reasons to use a metal core in your rings, and why you should start doing this right now. 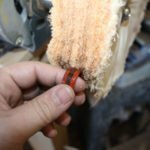 Making wooden rings is a lot of fun, and adding a metal core has a lot of benefits. After reading this, you will definitely want to start. Wooden rings are very poplar, but they all suffer from the same downfall. 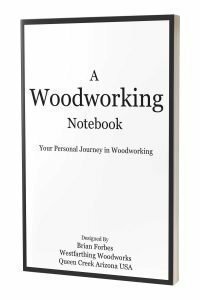 Wood, no matter how you slice it, it not as strong as metal. This is not to say that wooden rings are not strong, because they are. They are just not as strong as metal. 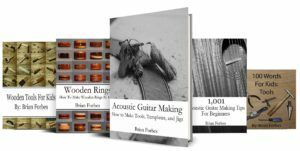 So, what is the wooden ring maker to do? Adding a metal core to the wooden ring is a great way to add the strength and keep the look. After all, you get to decide how much if any of the metal is visible, since you control the design. The first and the most important point of why to use a metal core in your rings is that they make the ring stronger. Adding metal inside the ring gives the wood a frame, and a support structure that it does not have by itself. Laminated wood rings, and bent wood rings are actually pretty strong. 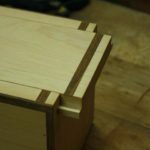 There are techniques in the lamination and in bending the veneer that make the ring strong. A ring like that can be worn for a long time, as long as you take care of it. In contrast, the same ring with a metal core needs a lot less care. The wood will wear just the same of course, but if you cause too much pressure, a wooden ring can snap. A wood and metal ring would be difficult to snap even if you were trying, and it is far stronger. A wooden ring with a metal core will last longer than a wooden ring without metal. The internal support just makes such a difference that rings made in this way are more durable. This can help you sell more rings too. When you are selling rings, durability is a common issue that comes up. People like wooden rings, but they tend to have a lot of questions about them too. Durability is a common question, and one that you should be prepared to answer. A metal core inside the ring makes it far more durable than a wooden ring without a core, and this can bee a nice selling point. If you have someone that is going to be a little harder on their ring, the metal core can make the difference. A great benefit of metal cores is that they are not expensive. 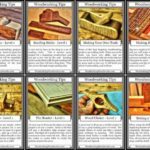 You can make them expensive by picking out the right materials, but in general they are not. There are even times where the ring will cost less than the shipping. Stainless steel rings are the least expensive kind of ring in most cases, and you can sometimes find these for as little as a dollar on Amazon. For this kind of a low price, buying several of them should be an easy decision. If you are just thinking about getting into making rings with metal inside them, then this is the type of metal I recommend. You can buy several for next to nothing, and experiment all you want without risking too much. The wonderful thing about core materials is that you can choose what you want in your ring. This means you can have a basic metal for strength alone, or you can have a more expensive precious metal for both strength and value. If you are only looking for the addition of strength, then find the least expensive stainless steel or titanium ring you can buy. This will absolutely give you the strength you are looking for, but will not break the bank. If you want to still have some precious metal inside your ring, and benefit from the strength and value, then you can do that too. There are rings made from sterling silver, yellow gold, white gold, platinum, and more. Any of these will provide structure, but also add monetary value and in some cases perceived value to your ring. Wooden rings are popular, but not everyone is making them with metal cores. The addition of the metal adds value to the ring, no matter the material. The simple fact that it is there in many cases means that you can sell the ring for more. This also extends beyond sales. The feeling that you get wearing a ring or a piece of jewelry makes a big difference as to how you value it. In most cases, a metal core inside the wooden ring adds to that feeling, and therefore the value. This will be on a customer to customer basis, but adding the metal to several of your rings will allow you to see the effect on sales. You might even just try one for yourself and wear it for a while. This first hand experience will help you whether you make them for friends or make them to sell to others. Wooden rings are a great transition ring. People that wear jewelry made from precious metals may have a hard time transitioning to a full wood ring. In a case like this, you can combat the durability objection with a metal core. You might also combat the value objection by using a gold core or a silver core. This blends the two worlds together much better, and can be a good choice. Either way, the transition is easier with a wood and metal ring. If this is you, trying out a wooden ring with a metal band will reveal a lot. Again, if you feel like you need more value in the ring to love it, then feel free to use a precious metal for the core so you can add weight and value. 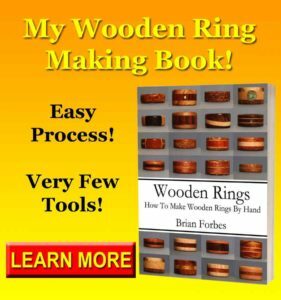 If you are already making Wooden rings, the process for making wooden rings with a metal core is not much harder. In fact, it may actually be faster for you, depending on what you normally use to make your rings. Essentially, all you are doing is making a hole big enough for the metal ring to fit inside. This would be the same as drilling for a person with a really large finger. After that, you epoxy the wood and metal together, and the rest of the shaping is as normal. For this reason, you should not be afraid of trying out a metal ring in your process. If you factor in the process, and the fact that the process is about the same, then all you need to do is buy one and give it a try. You will be glad you did. A metal core inside your ring means you are wearing something that can last a lifetime. Sure, a wooden ring can also last a lifetime if taken care of, but you will create more of a perception of value with metal, and that can help a lot. When someone has a piece of jewelry and they do not value it, the odds of it making the trip with them to the end of their life is very low. In contrast, something of value will make the ride all the way to the end with perfect care. 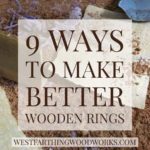 When you create a wooden ring with a metal core, you are taking steps to ensure that the person who gets the ring will not toss it when they clean out their jewelry box. This means you can end up making a piece that lives longer than you do. Adding elements to your rings means that you will have more options to share if you do end up selling your rings. I covered this before in another post, but the more you add, the bigger the number gets when you multiply your options. For example, if you have five wood choices, three layers, and two cores, you can create several options. Multiply these, and you can see how the power of adding an element to your designs makes a huge difference. In the example above, the math would be 5x5x5x2 = 250. Five wood choices for three layers and then two cores means the ring can be made 250 different ways. Add another core, and you are up to 375 different ways. One small change, and you can really make a difference in the volume of options that you can create. Your homework is to start using metal cores in your rings. The easiest way to accomplish this is to make yourself a ring with a metal core. Go on Amazon, and pick out an inexpensive core in your ring size, and have it shipped to you. When you get it, make a ring for yourself and wear it for a while. 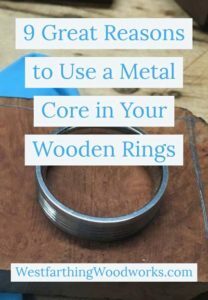 Not only will this teach you about making rings with metal cores, it will also give you first hand experience wearing a ring with a core. This is super valuable. Once you have worn the ring for a while, or if the feeling hits you right away, you could end up making a lot more of them. 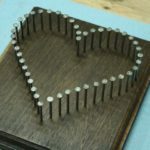 It’s an addictive part of woodworking and ring making, and you will love it too. 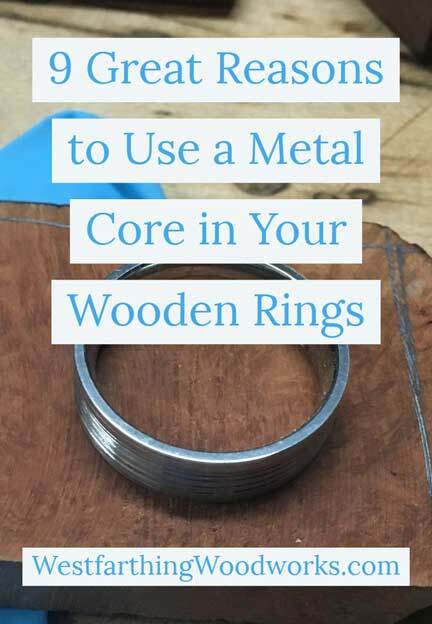 There are a lot of reasons to use a metal core in your wooden rings. They cover a lot of details, but in general metal core rings are stronger and last longer. These are both great things for a ring, or a wedding ring. Metal cores are also inexpensive, and easy to find. A quick trip on Amazon and you can have several shipped to your house for a very low price. Once you have them in your shop, it is just a matter of giving them a try. The easiest way to see if making rings with metal cores is right for you is to make one for yourself and wear it. Make your ideal ring, and use a metal core. Wear it for a while, and you will be hooked on making rings like this for a long time to come.